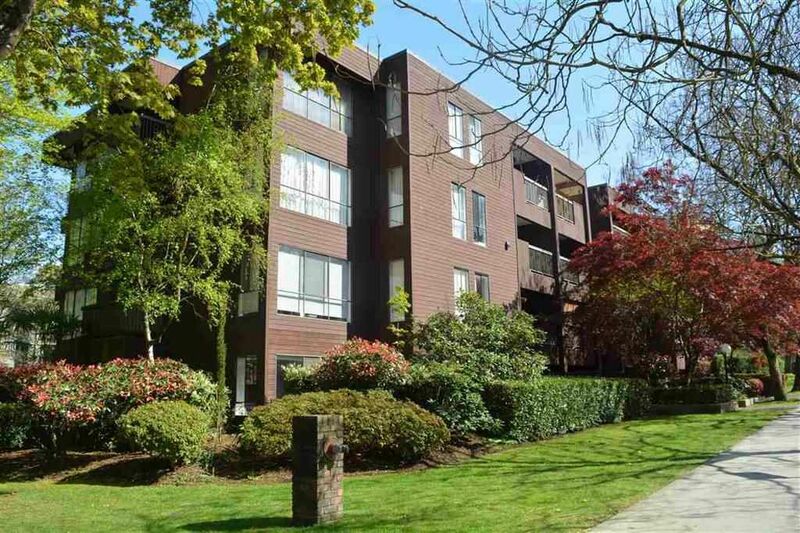 A CORNER SUITE in this popular building so close to Cambie Village, City Square, Canada Line, VGH. Priced to accommodate a re-do. This is a true one bedroom suite with a defined dining area and balcony, parking and a locker. Pets are declined. Rentals are welcome and consistently snapped up in this convenient location. SHOWN BY APPOINTMENT ONLY & WITH NOTICE, PLEASE.